Separation is a difficult time as it is and allowing for a situation where it could become hazardous in the long run will only make matters worse. It may seem at the time that you both can come to an agreement on how you’ll handle the situation with your children. This state of mind is what has contributed to spreading the most common misconception about separation, and that’s the thought that court can be skipped if both parties can come to an agreement on the children mutually. However, this could be riskier than it may seem at the time. There are many ways that things could turn out, and if you don’t find yourself with legal protection it could be unavoidable. Here’s a look at why you should reconsider the option of not going to court and settling it amongst yourselves. What happens if one of you decides it’s an unfair agreement in the future? This is one of the benefits of using the court of law during a separation. Not only will you be able to ensure a fair agreement (including the option for shared custody) that’s looked at by an outside party, but it opens an avenue to ensure that the agreement is one that will last for the long-term. This alone will make things easier during separation. On top of that, when you go to court, you’ll most likely be using the help of an attorney to ensure your best interests are always considered. This may also let you become informed of options you didn’t think were available. Not to mention, it prevents the risk of overlooking some of the most important factors of child custody during the process. In the event of child support disputes, will you be able to ensure a logical outcome? 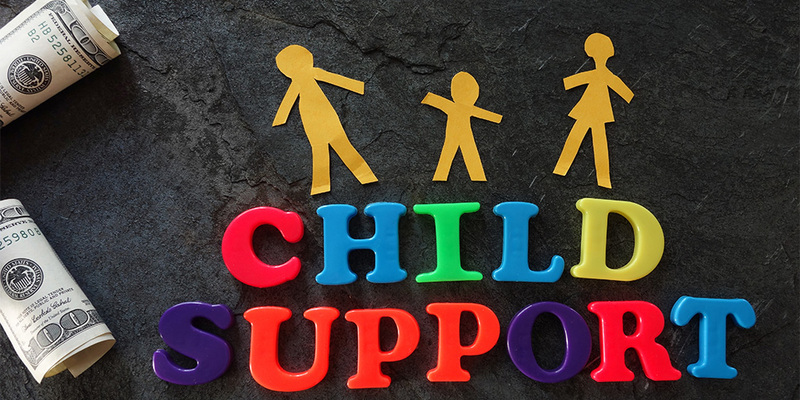 The needs of a child can be demanding, and therefore the child support process was developed to simplify this aspect of separation. It ensures the weight isn’t on the shoulders of solely one parent and over the long run it will make for less stressful situations. Also, one thing to keep in mind is that as time progresses, things change. 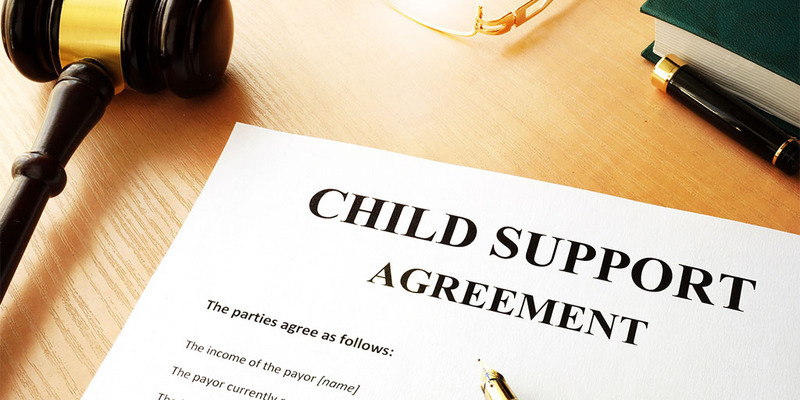 Your ex may not be able to afford the amount of child support that was originally agreed on. They could even be getting paid more which would increase child support payments. By not ignoring the effect that court can have on a separation, you’re making sure all the bases are covered throughout the years. Over time, if the agreement needs to be redone, it might not be feasible. When you come to a mutual child custody agreement, you could be limiting your options for the future if changes need to be made. If you go to court, you always have a chance to appeal the decision later if there’s a need to do so. Not to mention, it ensures the entire process is fully documented proving the situation is indeed what it is rather than taking the chance that your explanation is considered hearsay. This doesn’t consider the fact that after separation emotions could be running high. When someone finds themselves in this state of mind, future agreements may become impossible. Having an Orlando divorce attorney help you through the process could provide a needed balance to ensure that even if changes are made, they’re still upholding your best interests when it comes to child custody. If one parent decides visitation isn’t fair, will it be easily fixed? This is another advantage of not blowing past the option of going to court for separation. It’s how you can make sure that the child custody and/or shared custody arrangements are truly fair for both parties. In the event there becomes a dispute in the future, it’ll be easier to either prove that it’s fair or make the necessary amendments to make both parents satisfied with the results. What if your ex backs out on the agreement and doesn’t continue to follow it? If there’s a court order in place, there’s legal protection that comes with it. You can enforce the orders that were set forth when you went to court and even enforce other actions if they’re deemed necessary. Whereas a mutual agreement comes with very little in terms of what you can do to enforce its contents. If you’re separated and you need to see what your options are for your specific situation, it’s best to contact an Orlando divorce attorney even if you’re not legally married. They’re the most experienced when it comes to child custody and related matters.